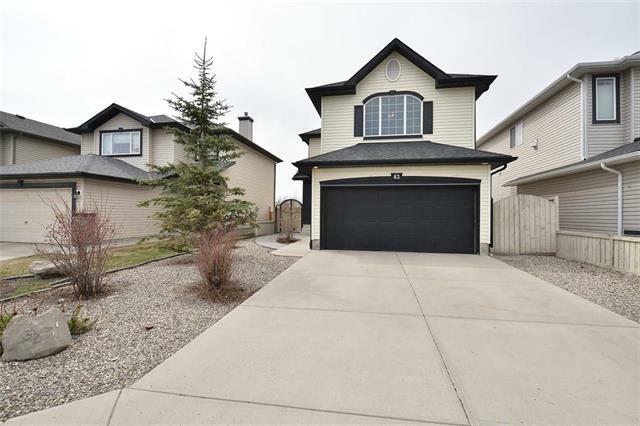 DESCRIPTION Immaculate, move in ready family home in excellent location within walking distance to Citadel community park & pathways, transit and easy access to major roads. Double attached garage (20.9 x 24.3) and new stone patio by your front entrance. Functional layout, with formal living/dining room as you enter the home. Flooded in natural light, open concept kitchen/family room with cozy fireplace, breakfast nook & access to your new large deck (15.3x14.3), excellent for family & friends gatherings.Powder/laundry room complete main floor (washer & dryer included). Large master bedroom and en-suite with jetted tub and separate stand up shower.Two more good size bedrooms & another full bathroom conclude the second floor. Basement is fully finished, with 4th bedroom, full bathroom with tub and super large family/recreation room with pool table (included).Storage space galore in this home.Good homes go fast in any market.Call your favorite realtor & come view this beautiful home today! Home for sale at 186 Citadel DR Nw Calgary, Alberts T3J 4C7. 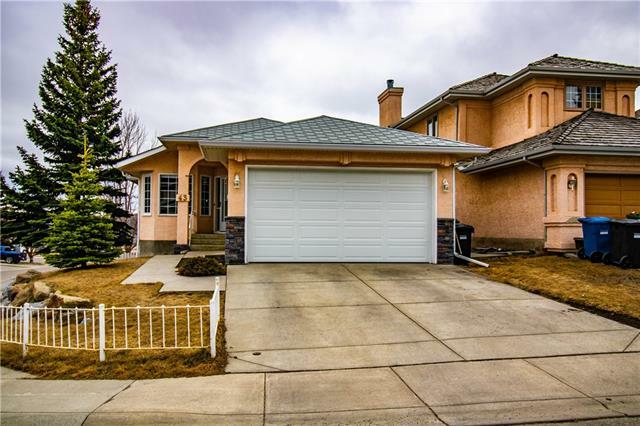 Description: The home at 186 Citadel DR Nw Calgary, Alberta T3J 4C7 with the MLS® Number C4238995 is currently listed at $449,900.